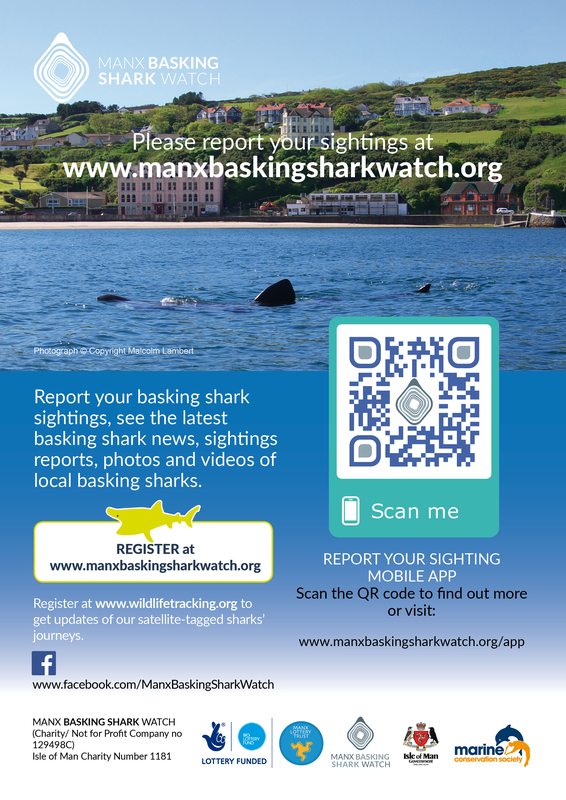 Manx Basking Shark Watch | A NEW Way to Report Your Basking Shark Sightings! 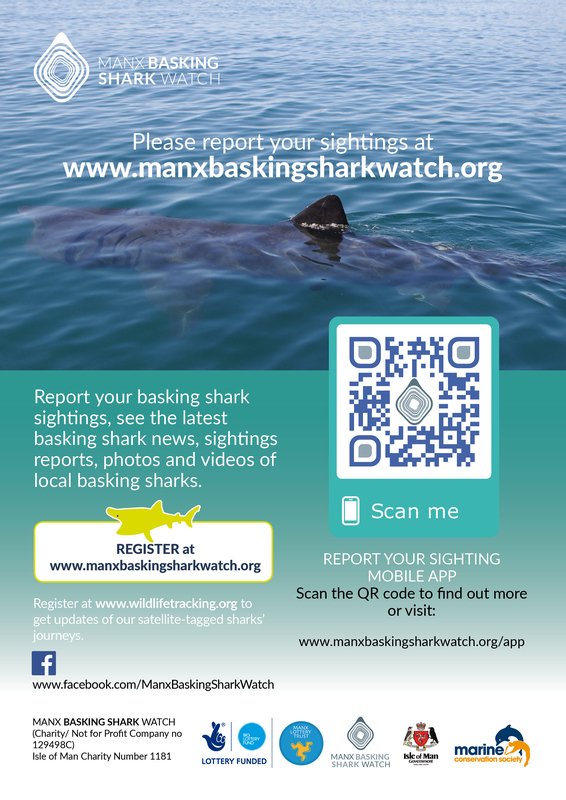 TESTING, TESTING New App developed by Zac at ‘Fuzzylogic Solutions’ in Douglas: This is an exciting new way to report your basking shark sightings: Please would you test the new Android and Apple Apps? 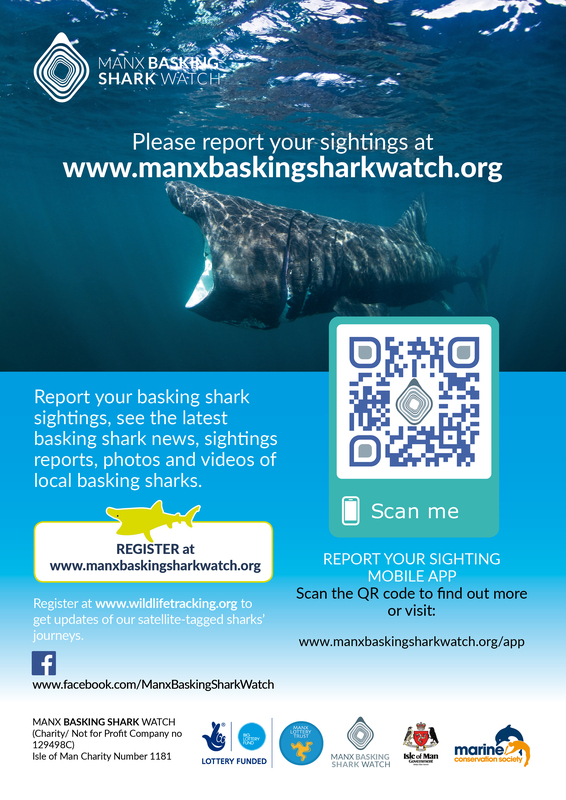 Scan the QR code on these great adverts from Julie Parys. If you experience any problems with the App please let Zak from FuzzelogicSolutions know so that he can put it right. His email is info@ecosourcer.com. 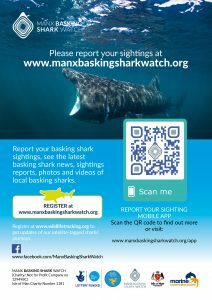 Please make the subject MBSW. 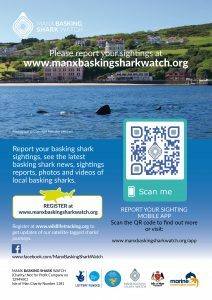 Feel free to print the advert off and put them in your shop/ house etc!